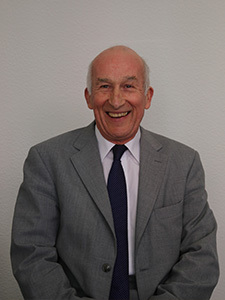 Bill Bartlett founded the Shepton Mallet Office in the 1960s and remains with the firm on a part time basis. 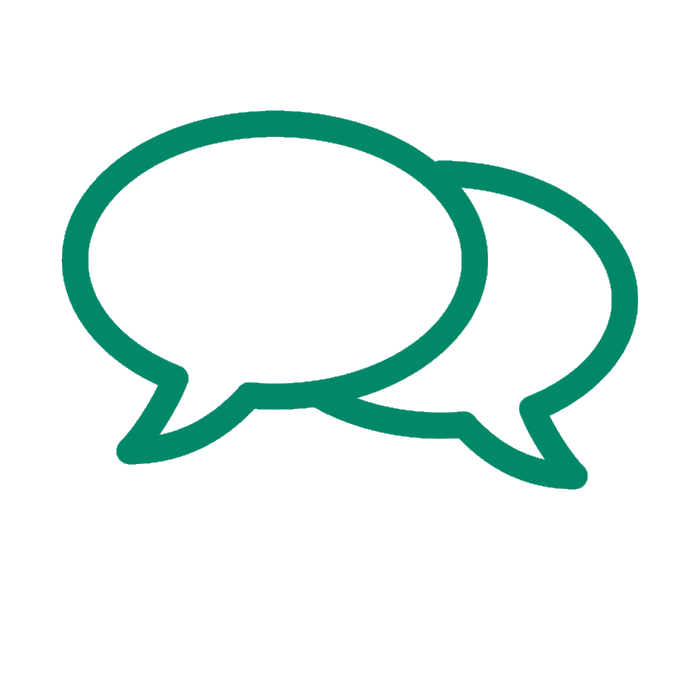 As a former sole practitioner Bill has a wide knowledge of most areas of law . Bill he has a wide range of interests which include sports (especially rugby), farming, vintage motorcars and flying. He and his Wife have two grown up Sons and several grandchildren. They live in a village near Shepton Mallet. Bill is based at our Shepton Mallet Office.